SPS Pros is dedicated to providing top quality standby power supplies to keep your EMC storage array running smoothly. 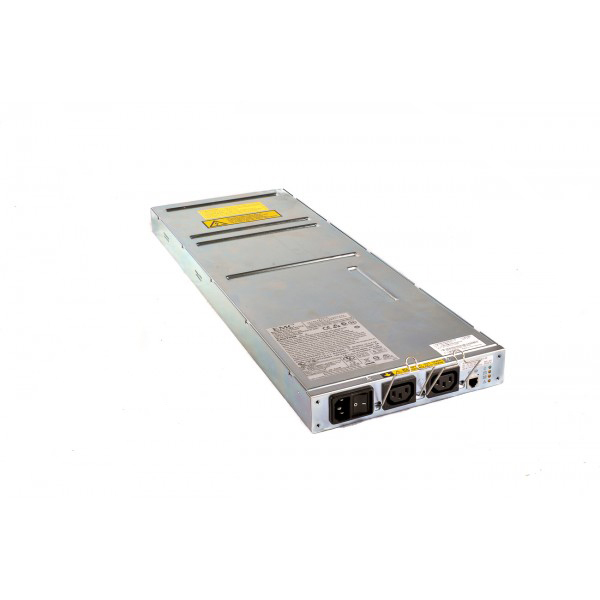 This particular model with part numbers 118031985 / 071-000-459 / 078-000-062 / 078-000-083 / APIFS18 / 100-809-013, is used by the original EMC CX series as well as the EMC CX3 series (excluding the CX3-80). 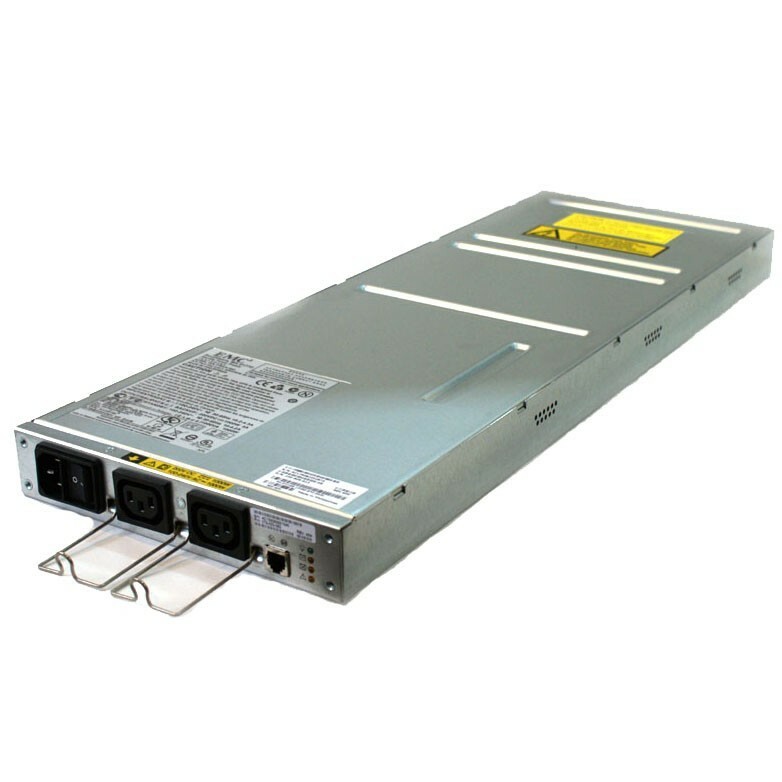 This EMC SPS is a 1000W unit compatible with the EMC CX200, CX300, CX400, CX500, CX600, CX700, CX3-10, CX3-20, CX3-40, AX4-5, AX4-5I and AX150. When only one SPS is used, the power output connectors for the SPS supply power to SP A and the first DAE on the first back-end loop. The power for SP B and the remaining power to the first DAE on the first back-end loop are supplied by the PDU within the CLARiiON 40U rack. When two SPSs are used, the power output connectors from the additional SPS power both SP B and the first DAE. SPS on the left: Power-out and sense cables should connect to power supply B and SP B (optional). Ordered one of these replacement SPS units for our EMC SAN and it worked perfectly. Ordered two more for a different location. Fast shipping and reliable product. Our SAN quickly recognized the replacement battery, and we’ve already noticed much better performance.